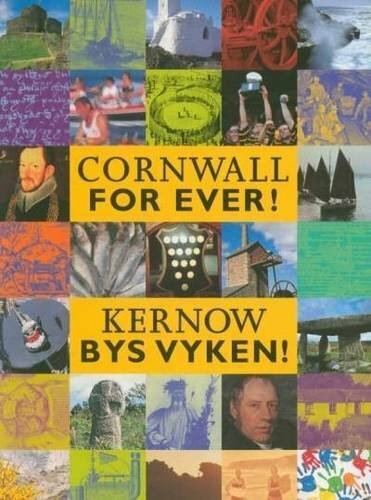 Billy Bray | Cornwall For Ever! William (Billy) Bray was a Bible Christian. He became famous for his exciting preaching. He built his own chapels and helped people to improve their lives. William (Billy) Bray o Kristyon a’n Bibel. Ev eth ha bos a vri drefen y bregothow yntanus. Ev a dhrehevi y japelyow y honan ha gweres tus dhe wellhe aga bywnans. Billy was born at Twelveheads in Cornwall. His father was a miner, but died when Billy was young. After this, Billy was brought up by his grandfather, who was a Methodist. He later became a miner and was often drunk and involved in fights. With his wife Joanna, he had seven children. In 1823, Billy gave up drinking and fighting and joined the Bible Christians, a group of Methodists originally from north Cornwall. Billy became a Bible Christian preacher. He became known for chapel services that were exciting and full of energy – often involving singing, dancing and shouting. Billy was popular with ordinary Cornish men and women because he was one of them. By living a good life, he set an example for others. At this important time in Cornish history, many working people were trying to improve their lives. Billy helped the poor people living near him, including orphaned children, to do this. Billy became so popular as a preacher that he was able to raise the money to build three chapels: 'Bethel' at Cross Lanes near Twelveheads, 'Great Deliverance' at Carharrack and 'Three Eyes' at Kerley Downs. He died in 1868 and was buried at Baldhu, near Truro.